No job too big or too small! 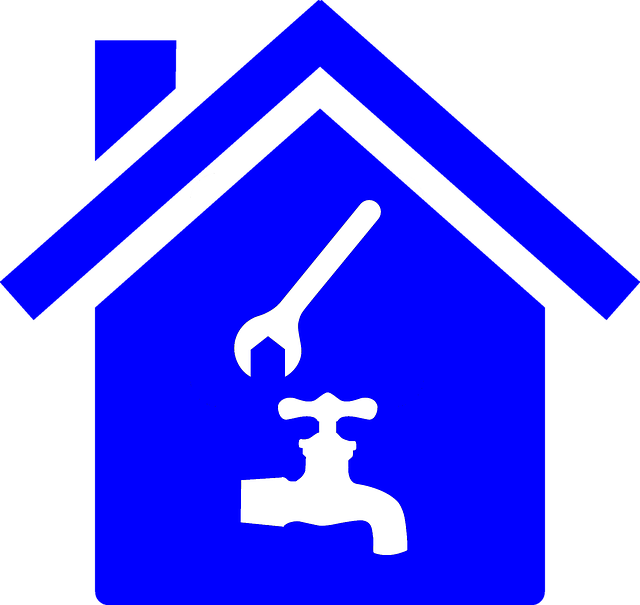 Whether you need a new water heater, are remodeling your kitchen or bathroom or detect a leak, you can count on Rich’s team of professionals to service your plumbing needs. Experience you can count on. 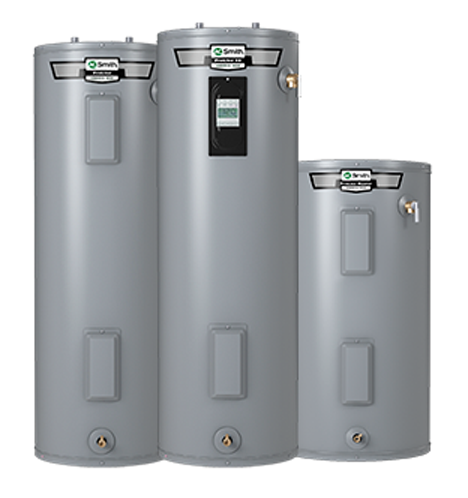 When you are in the market for a new water heater, Rich’s professional staff can assist you in determining the most innovative, energy efficient product available to meet your needs. Products from Burnham Hydronics, Bock Water Heaters, Inc., Velocity Boiler Works and A.O. Smith are among those available through Rich’s. 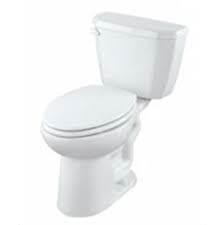 When you’re in the market for a new toilet, garbage disposal or it’s time to up-date your faucets, Rich’s offers the leading, top quality, attractively designed plumbing fixtures available.